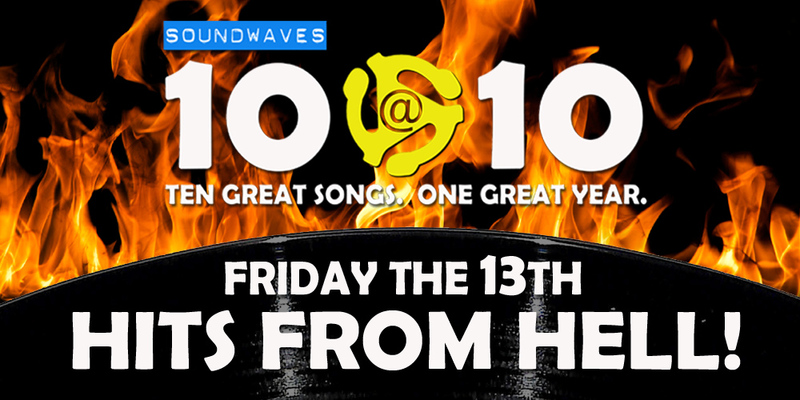 Soundwaves 10@10 #107: Friday the 13th / Hits from Hell! 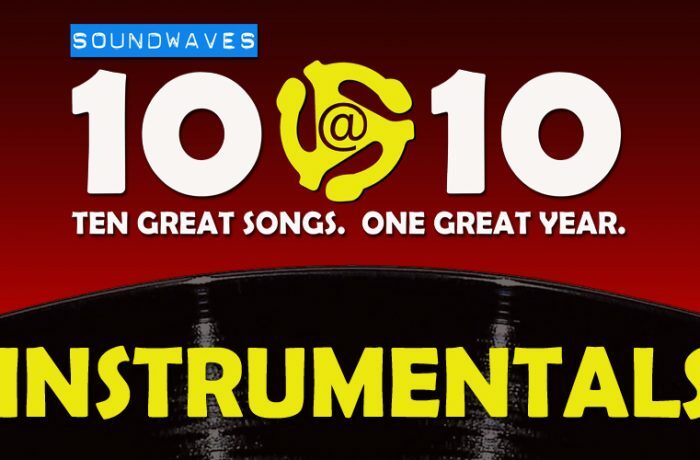 On today’s edition of Soundwaves 10@10, we carry on a proud Friday the 13th tradition with thirteen Hits from Hell – all songs produced with the best of intentions, and some of even went to #1. We know what the road to Hell is paved with. 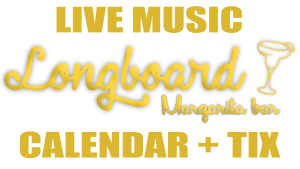 Now, behold the soundtrack! It’s … Hits from Hell! 9. Baha Men, Who Let the Dogs Out? 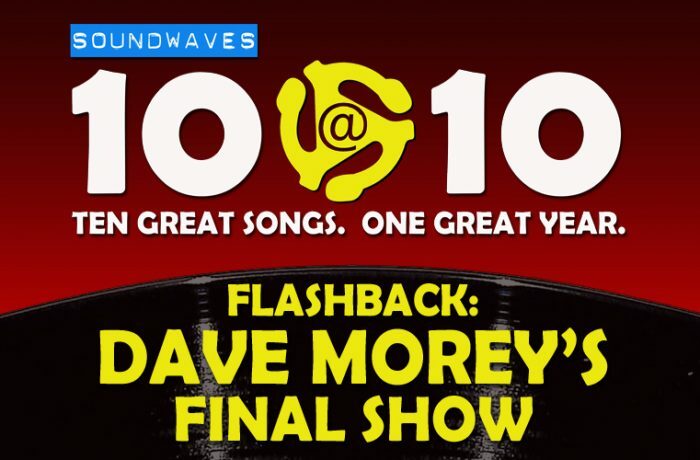 Thank you Dennis, I really enjoy and appreciate this show as well as the easy access you provide to Peter, and Rene and Greg’s patreon podcasts. 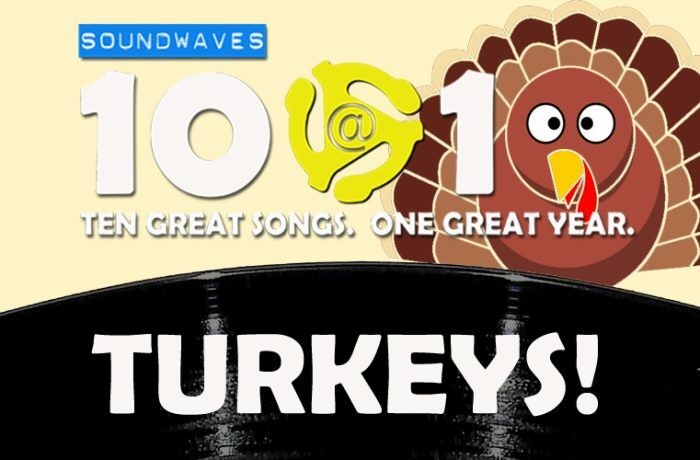 This was a fun Friday the 13th and since i was out of the country for Turkey Day i recently caught up and listed to your 10@10 Turkeys, great to have it back. Keep rockin’ on.